Do you have trouble about which hairstyles suitable for you? 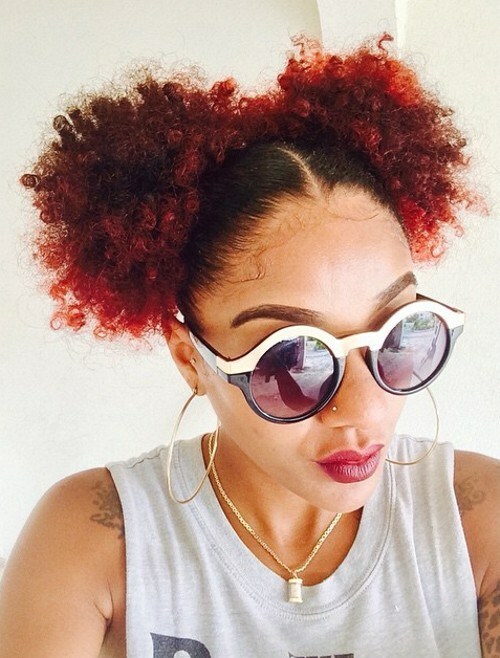 Here are 5 popular hairstyles for you! Sometimes less is more; you don't have to choose weave or braid to change your short hair to create an interesting look. 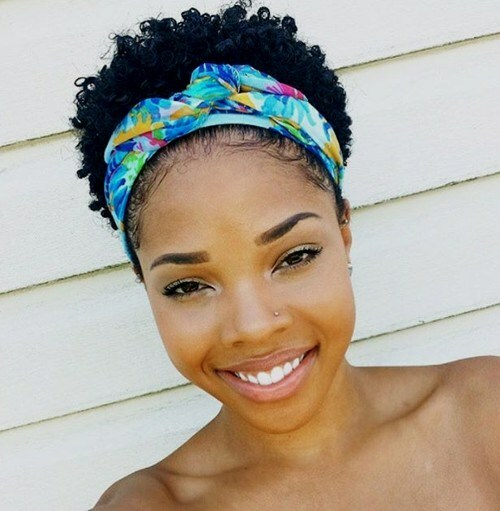 Let your curly hair be free with a tropical turban. This is a simple way to upgrade your daily lifestyle. 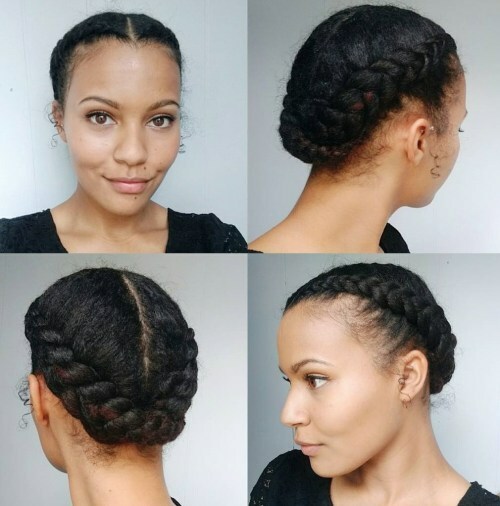 Black updo hairstyle can protect your hair, let you have a busy day, and curly hair, try to weave the crown, the hair is easy to implement, and can be continued until your nest washing day. Just brush your hair on your pigtails and create two French braids, join and staple them together. This fashionable hairstyle is made by wrapping the hair around the bottom of the hair band and fixing it on the hair. 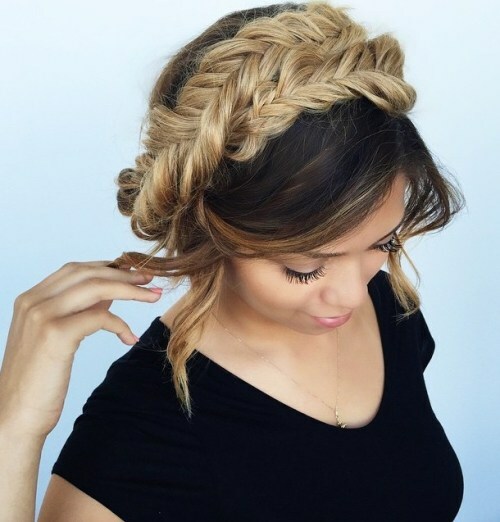 While it's fun to pick out some flash bands, you can also choose a darker hair band to mix with your hair, and then hide it with a braid with an accent. Pig tails aren't just for little girls. As this style shows, they can also look cool and stylish in big girls. Adding bright colors at the end makes people bolder. If you're looking for a way to decorate this fun look, try wearing sunglasses and a hoop.